FloatPac is a state of the art Australian owned business based in Melbourne, Australia. With over 35 years of experience in R&D, manufacturing, design and supply, FloatPac’s knowledge across an array of disciplines enables us to operate in a vast array of industries and service a unique and diverse client base around the world. FishPac live seafood transport systems are the worlds only approved air freight oxygen delivery system, delivering 21st Century air, road, and rail freight transport systems. 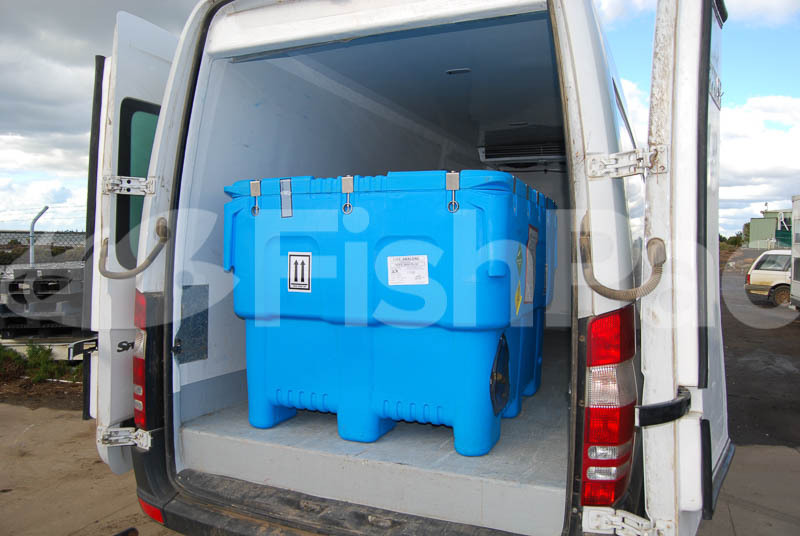 FishPac offers high payloads and low mortalities for a large variety of aquatic animals. Wholly owned and operated by FloatPac, FishPac is a uniquely positioned product offering that maximises our clients potential for low mortalities, high payloads, increased efficiencies, educed environmental impacts, and significantly higher bottom line profits. 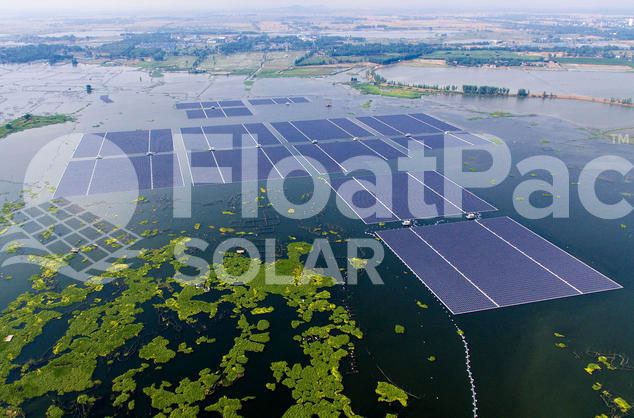 FloatPac Solar is Australia’s first and only designer and manufacturer of flotation devices to support the installation of floating solar farms. Installed over bodies of water, FloatPac Solar removes solar arrays from valuable land that can be used for many other applications, and in the process helps to reduce evaporation, significantly increases solar efficiencies, and helps improve water security. 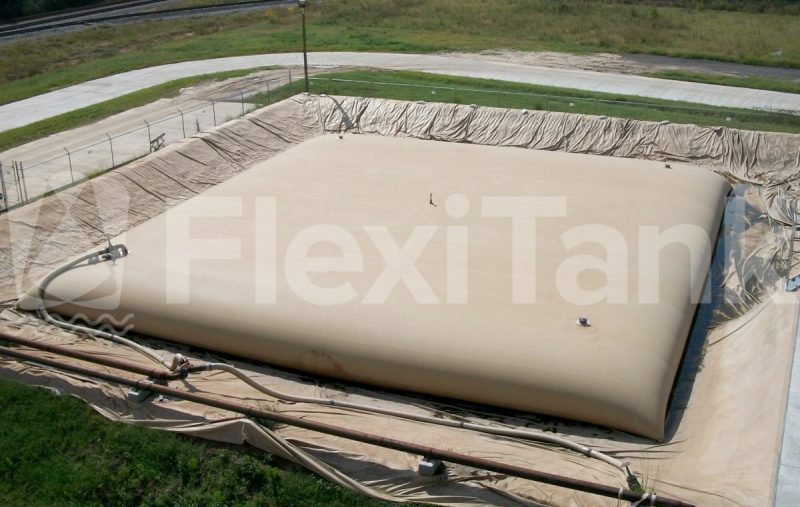 Flexitank Australia is the home of the worlds strongest flexible tanks, inflatable marker buoys, aquaculture fish farming liners, and lift bags. 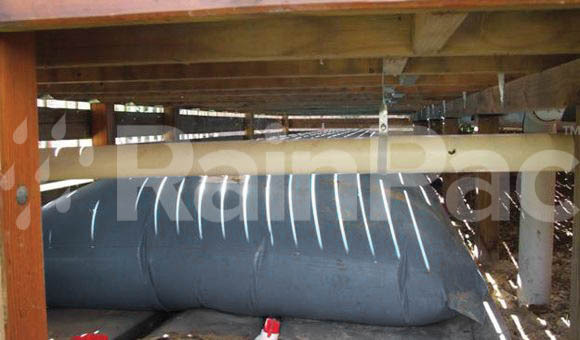 RainPac is the premier brand in Australia and around the globe for under house rainwater bladder tanks. Successfully developed as an offshoot of our always popular pillow tank range, RainPac was born during Australia’s last very serious drought period in the mid 2000’s. FloatPac, through its Flexitank arm, developed the RainPac product into what it is today – 18 standard sized tanks, crossing 6 standard widths and 3 standard lengths, offering standard capacities from 1,000 – 12,000 litres. Since RainPac’s inception in late 2006, we have successfully manufactured and delivered some 15,000 rainwater bladders that have helped collect millions of litres of precious rainwater from simply flowing down the drain. Here’s some customer love. Right here. Ordered a flexible water tank for my boat to replace a bunch of coleman 20L jugs. Tank is rock solid, well built, water and airtight, and has survived some pretty harsh marine conditions in the past 6 weeks. Product was shipped quickly and arrived in Canada in under a week! Thrilled! Keep up the good service. When organisers realise they have a problem it’s good to be able to rely on your responsiveness. Absolutely wonderful transaction of money for a quality product that was high in quality but quite affordable. Easy to install and detailed instructions made it all that smoother to get into my boat. Thanks guys ! I purchased my Flexitank water bladder from the guys at the Melbourne Expo. I found the information provided to be of a high standard and the service/delivery of my tank very prompt. Would definitely deal with them again. 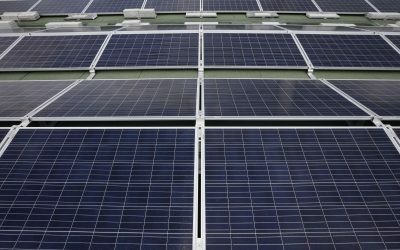 Recently released report by the National Renewable Energy Laboratory states floating solar systems could contribute 10% of the USA’s current national energy generation, whilst also providing a raft of other benefits. 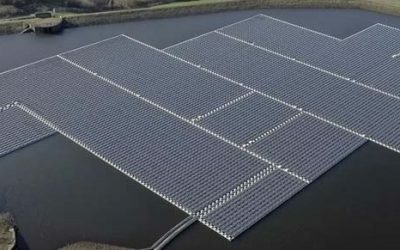 According to the latest World Bank report, floating solar in Australia and Oceania have an impressive potential for over 50 GW of floating solar installations in the coming decade. 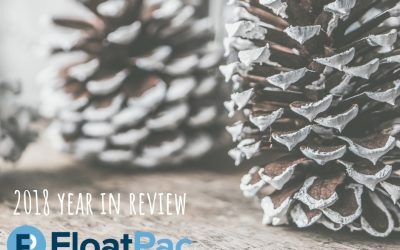 If you want anymore information about all things FloatPac related, please get in contact with us and we will be sure to attend to your request as soon as possible.